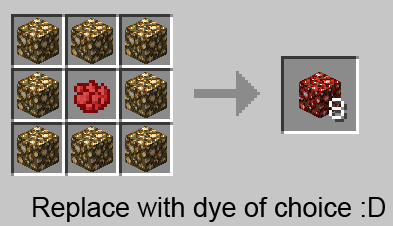 This mod adds glowstone that can be dyed with the many Minecraft dyes. 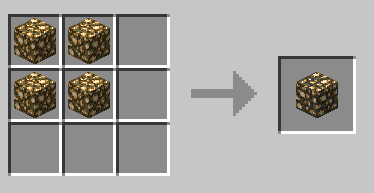 You can craft these colored glowstone Blocks by surrounding the dye with 8 glowstone in a crafting grid. (Think dyed glass). 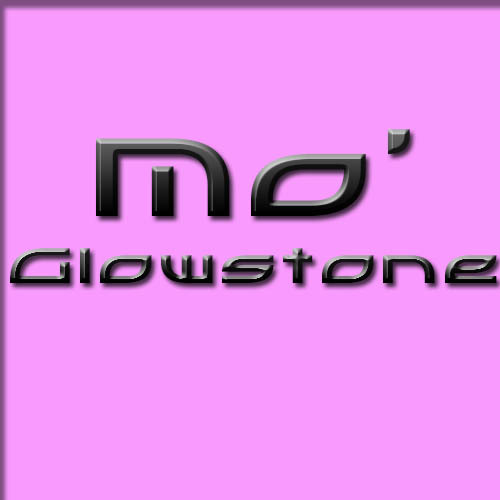 As of mod version 1.1.0, you can obtain the colored glowstone by mining it from the nether! The mod requires CTD Core to be installed! 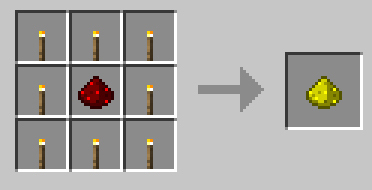 Also added Glowstone Fuel, which burns twice as long as coal. I still can't find a colored lights mod with the lights being able to be edited using Chisels and Bits, even though normal glowstone can be edited. Is Glowstone Fuel craftable? I can't seem to find a recipe for it anywhere. In fact, hold that thought... screw that. I'll just drop a build for you, bud. 1.5.6 is the one you'll want... as soon as it uploads/gets approved. Is there a way to disable the glowstone ore from world gen in the Overworld? I only want it in the Nether. Saw the update, you are awesome!! I love your mod but I do have a question. You said glowstone fuel is more effeciant than coal did you mean blocks or regular chunks? 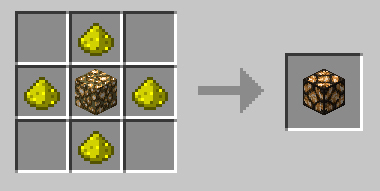 If you meant the regular chunks which is what I am assuming can you add the ability for crafting of glowstone fuel blocks? This mod only makes sense to me if you have Albedo support. I can't wait until support is added! Pretty sure it's now supported if you go on Albedo's mod page. hey love this mod, perhaps you can add colored glowstone dusts for each of the colors, and they can be crafted accordingly to make their respective glowstone? That would be great!